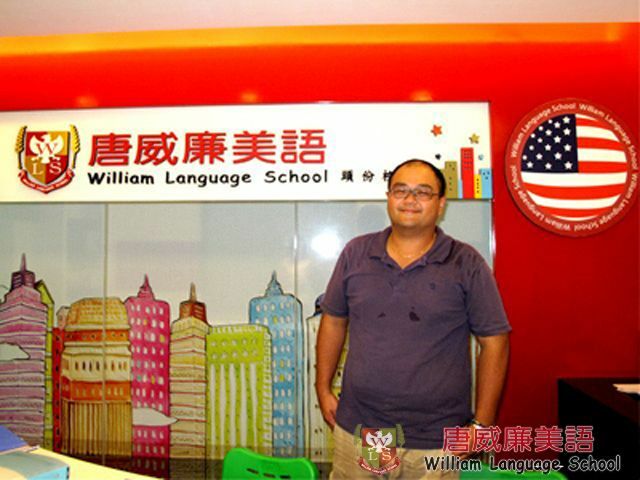 Urania, (歐陽彣昱) who is studying in “北一女中”currently says that the American and Canadian teachers at William Language School focus on “Phonics”, because they stress if the students have a strong phonics foundation, they would be able to speak to English speaking foreigners fluently in the future. What really impresses her is that all the teachers at William Language School strongly encourage the students to pronounce each word with accuracy and confidence. 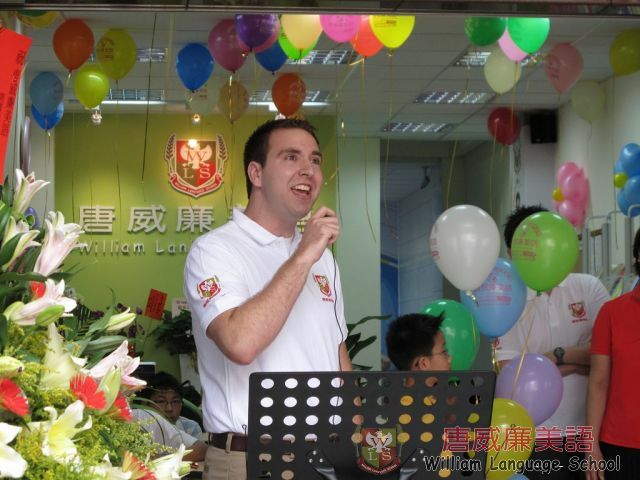 During the 6 years learning period in William Language School, the correct pronunciation method is helpful for Urania’s speaking and listening, even better than other“北一女中”classmates. 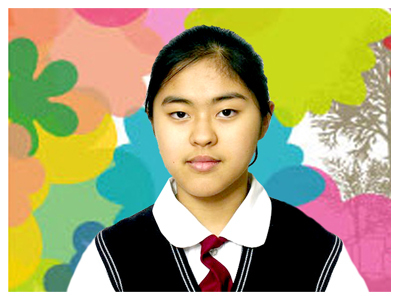 Urania joined William Language School since 1st grade in primary school. 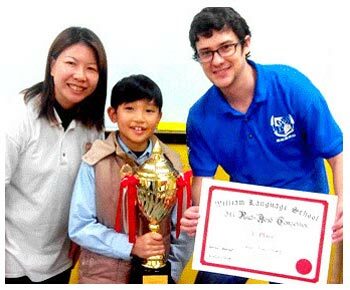 Her parents chose this language school because it is established by an American and is consisted of American and Canadian staff. Because of this American system school, Urania's learning progress was improved step by step and she was able to succeed in every learning task. 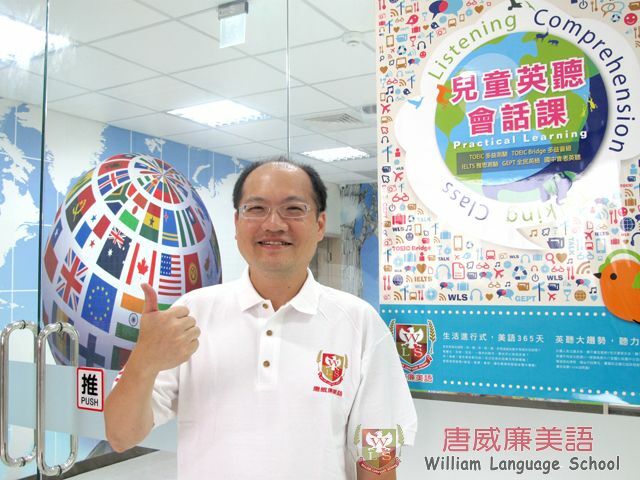 The lesson plans of William Language School, which dose not only focus on speaking skill, but also grammar. Students are instructed to have grammar subject every 2 lessons. Also, the vocabulary part is extremely important and students need to memorize a certain amount of words each week. 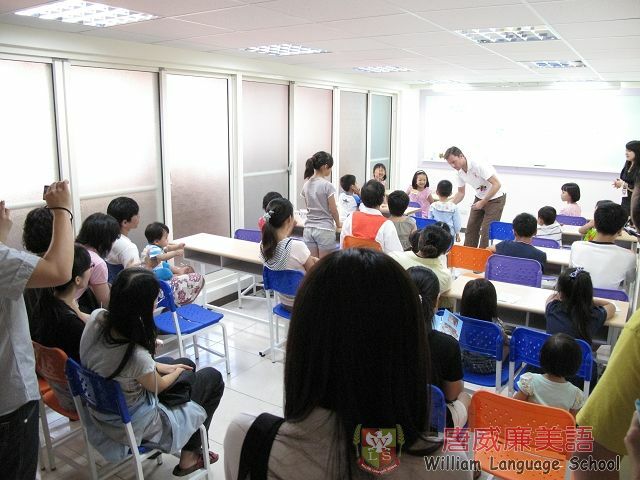 Urania also found some other“北一女中”classmates who choose to go the traditional after-school class, they usually repeat what school taught and use the test papers to review. 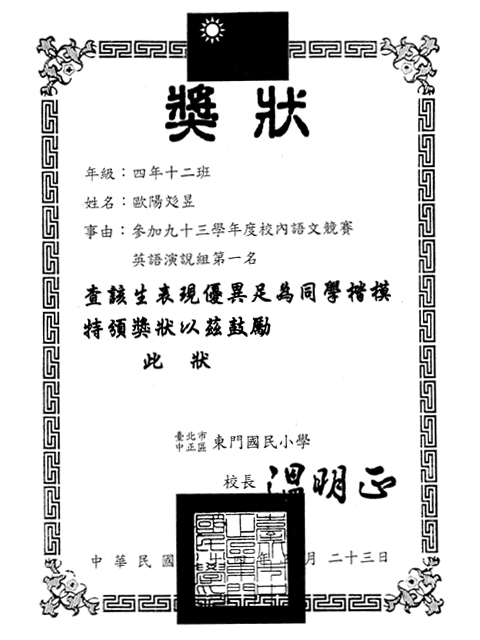 Due to the practice is all on the paper, those students tend to be weak on the speaking part. 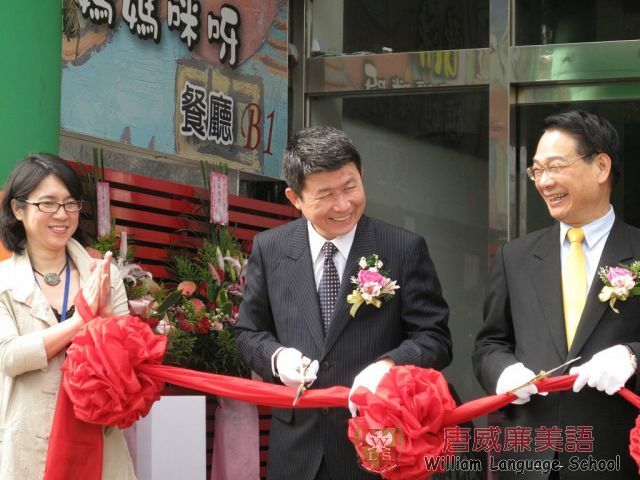 Because of their poor and unnatural pronunciation, their English speaking accent is often referred as Chinese English. Urania now feels her speaking expression is fluent and easy for foreigners to understand. Through countless and helpful conversation with the foreign teachers, Urania's listening skill has improved greatly. It's especially useful when the tests at 北一女中 have listening sections. 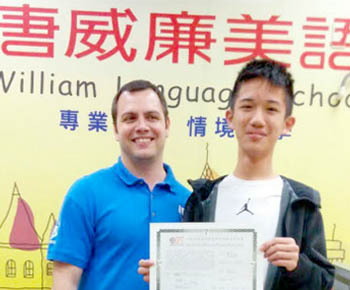 When doing the tests, Urana usually scores full mark on the listening part where some of the classmates have difficulty understanding entirely. She said if the foreigner speaks in a normal speed, she finds it easy to understand. 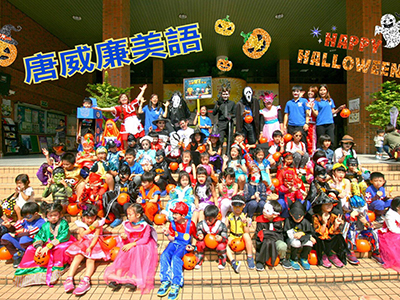 Urania also commented on William Language School system, “It is an English environment where you can interact with foreign teachers and have fun!” The teaching style in William Language School does not only take place in the classroom or only focuses on conversation, they always hold the Halloween or Christmas party and make students get into the big family of William Language School. These numerous activities are played in English, but using the fun and lively ways to inspire everyone to use English practically. 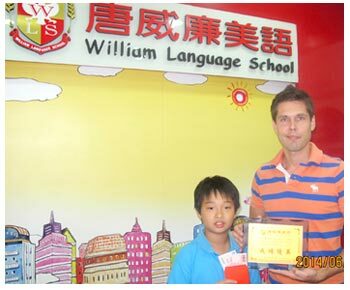 During the learning period in William Language School, Urania also had an opportunity to test her English ability. 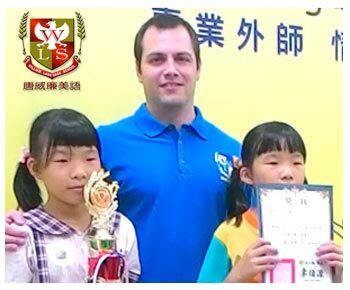 Around 3rd grade in primary school, William Language School took some students as a group to attend the GEPT beginner exam, and of course Urania passed it. 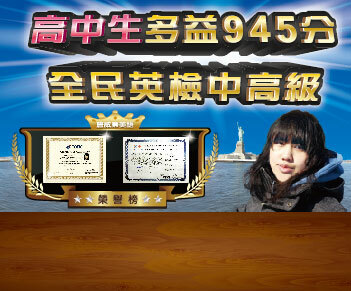 She says, she almost got full mark on that exam and she only got 1 to 2 percentages of wrong answers, even better than other older classmates which made her really happy. 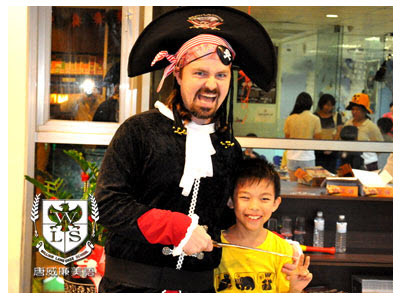 Learning plus examination equals rich result, it is the 6 years learning period in William Language School. Until now, Urania still enjoys the success from the rich result.